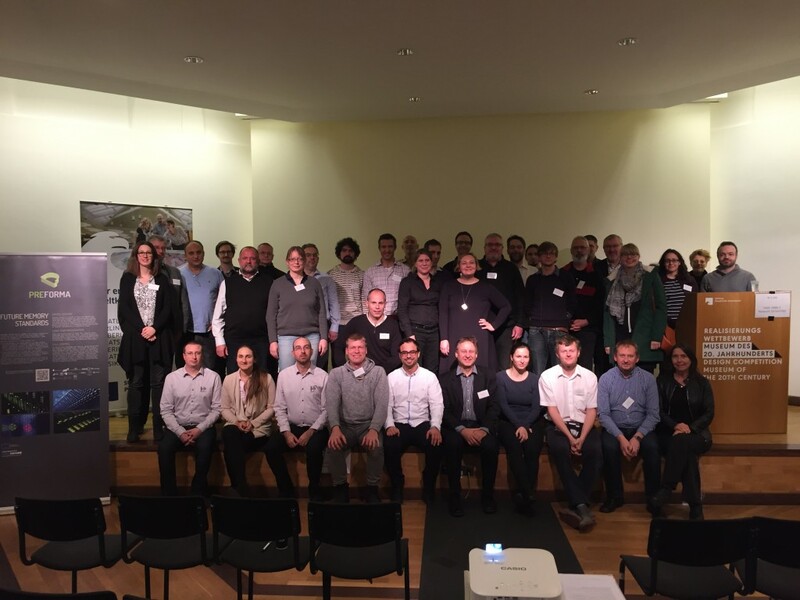 After the two successful events organised last year in Stockholm and in Berlin, the PREFORMA project is happy to invite all the members of the digital preservation community to attend the PREFORMA Innovation Workshop which will be held in Padua on 7 March 2017. Aim of the workshop is to highlight the importance of standardisation and file format validation for the long term preservation of digtal cultural content, present the open source conformance checkers developed in the project and the business models that can be built around them, and involve memory institutions outside the PREFORMA consortium in testing, using and further developing the software. ​an informal networking event where attendees can share experiences, meet the PREFORMA developers and learn more about the tools. Check out the full programme of the event and the invited speakers and panellists. Register now for free at http://www.preforma-project.eu/workshop-in-padua.html and don't miss this opportunity to meet the PREFORMA developers, share your experiences and learn more about the tools. This workshop is aimed at anyone interested in digital preservation and cultural heritage: memory institutions or other cultural heritage organisations involved in (or planning) digital preservation initiatives and willing to integrate the PREFORMA software in their infrastructure, the open-source community of researchers and developers interested in contributing code to the PREFORMA tools, the community of enterprises interested in developing services around the PREFORMA tools, the standardization bodies looking for feedback on how to improve and advance the specifications of the standard preservation file formats. 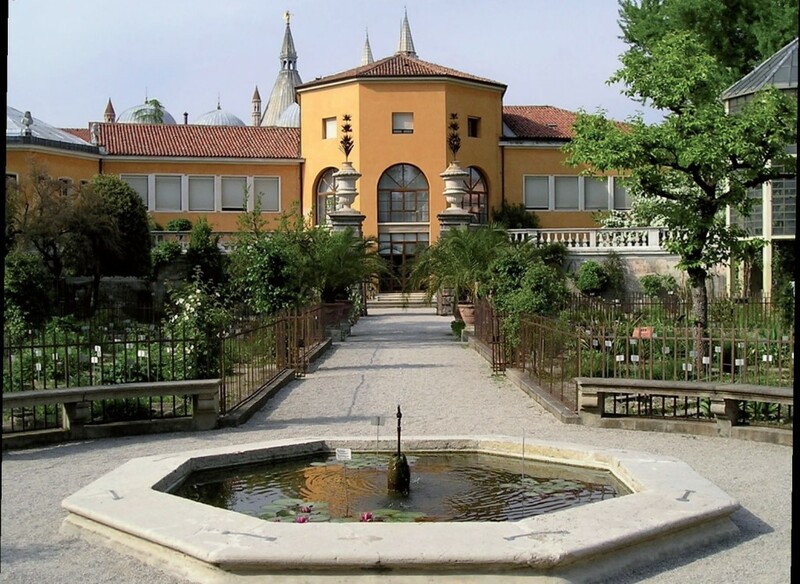 The day before the workshop, on 6 March 2017, the Department of Information Engineering of the University of Padua will host the fourth edition of the Networking Session for EC projects in the cultural heritage field, a successful initiative launched in the framework of the RICHES project and continued under the auspices of Europeana Space and PREFORMA.